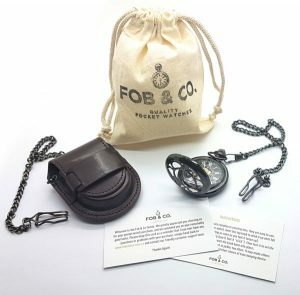 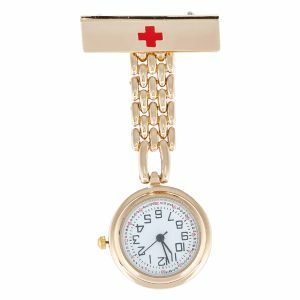 Floral Silhouette Rose Gold Tone Nurse Watch - Fob & Co. 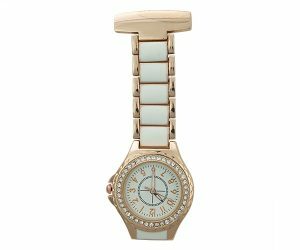 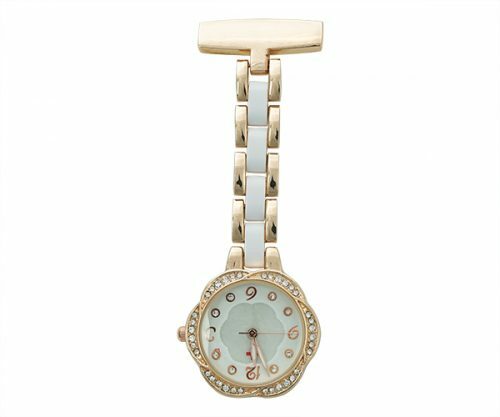 Capture the on-trend look of the moment with this charming nurse watch crafted in lovely rose gold and white for your uniform or scrubs. 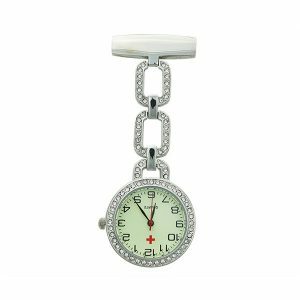 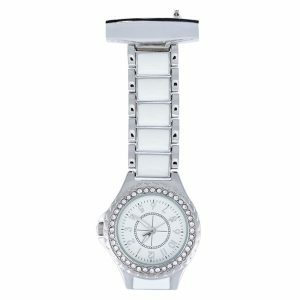 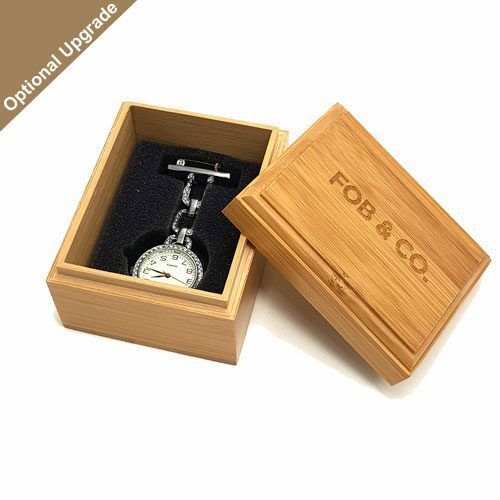 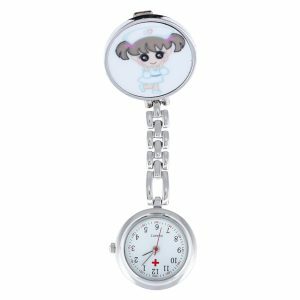 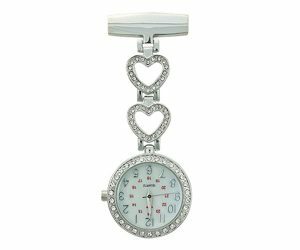 A handsome scalloped bezel and face are inset with shimmering rhinestones to makes this clever nurse watch just a little bit fancy while a second hand and top clip make it practical and useful.